Walking through the Strauss Water Bar at the Green Living Show, I was reminded how important drinking water is for us. Although, I know how important it is to drink water, and how critical it is for our bodily functions, we don't drink enough. The first glass of water in the morning before having any other beverages such as coffee, tea, juice is so important for our health. This glass of water helps us to wake our sleeping body and energize it. 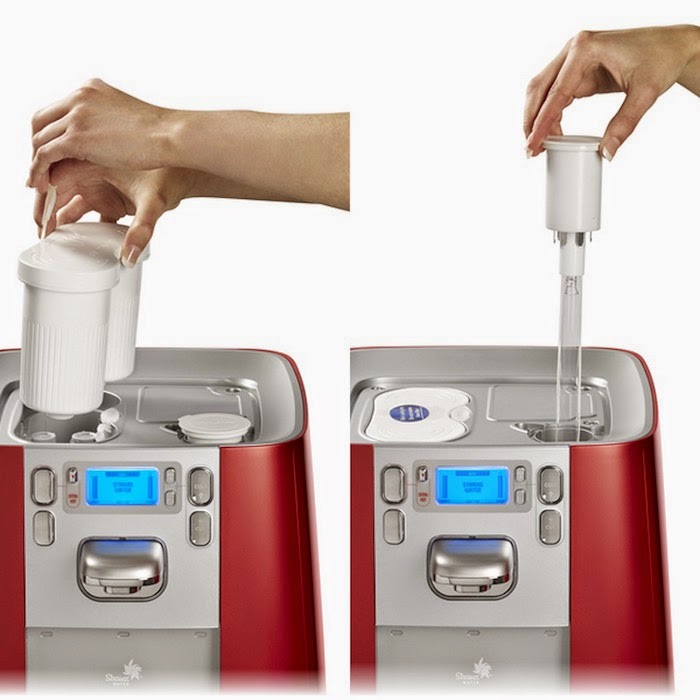 Strauss WaterBar is changing the way we have our drinking water. One interesting fact I learned is that when water does not move it accumulates bacteria. When we press the cold water button in the Strauss WaterBar, the water goes through the ultra violet lamp and kills the bacteria leaving the important minerals such as calcium and magnesium that we need in the water. When I tasted the water, I was impressed the taste of the water is not altered, and it did not taste funny like the water I have tasted from other filters, and bottled water. The triple water filtration with the activated carbon filter, a micro-mesh filter, and ultra violet light purification gives us clean, safe hot and cold water by absorbing the chlorine, and removing 99.9% of micro-organisms and bacteria. Even if drinking water in Canada is safe overall, when the water goes through the municipal water lines and infrastructure it may not be the cleanest, and can contain particles that the Strauss WaterBar can help us purify. 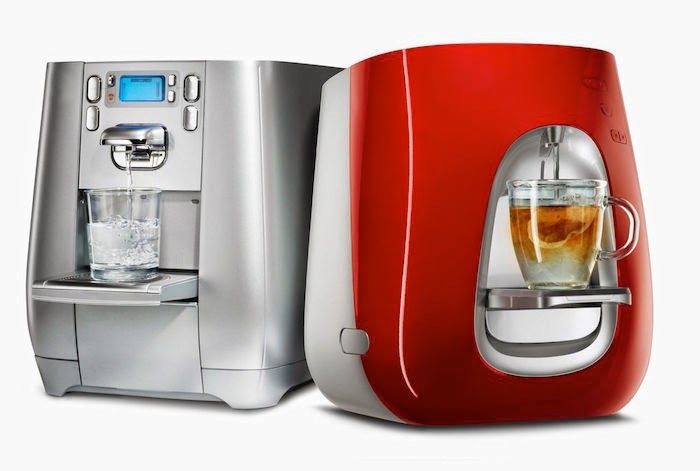 What I really like about this WaterBar is that we can set the temperature and cup size we want, as well as instantly get 99°C boiling water at the touch of a button, which eliminates the need to use the kettle. In my family everyone loves their tea, and having the perfect water temperature for different types of tea is the key to make the best tasting tea, as the temperature of the water alters the taste of the tea. I like that the Strauss WaterBar has a solution for our need. For safety reasons, we can put the child lock on to prevent children from accessing hot water. These stylish, compact WaterBars come in beautiful colours and two styles the T6 and T7, which will look wonderful in homes and office spaces than having a tower with heavy water containers. The energy saving feature will be much appreciated by many, where the volume and temperature of the water can be customized. It even has a sleep mode. Another benefit of using the Strauss WaterBar is, it eliminates plastic waste, and is less expensive than buying bottled water over time. I like how convenient it is to use and dispense water into our cups, mugs, jugs, water bottles, and cooking pots. The water supply is hooked up to our main water line, so there is no need to buy, carry or store water. The services of water experts and technician are easily accessible. Strauss Water sends a filter every six months, so there is no way we forget to change the filter. Over 40 years, Strauss Water has become a world leader in water purification and technologies, and is available in many countries. 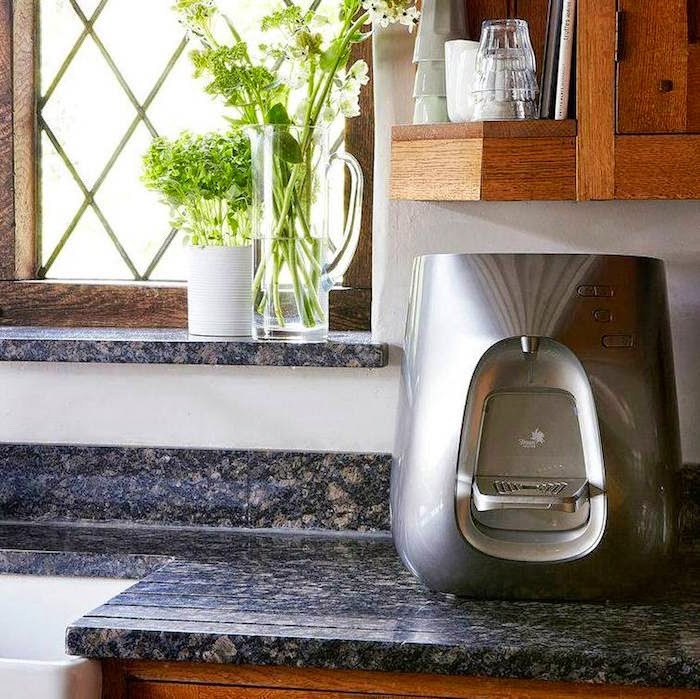 If you are thirsty for change and want this convenient, innovative, healthier, and environmentally safer option for your home and office, see the details about the prices to either buy or rent, and where it can be purchased on their site. I only recently have heard of these products. This Waterbar is a-mazing! I really want one of these. I love that you don't need to use a kettle, you can get hot water straight from the "bar"! I would love one of these for my office. This is a beautiful system! I like how they send a filter automatically. I always forget to buy filters. I've never heard of this system until your post. We drink a lot of water at home cold from the fridge, but this would be perfect for the office and make me drink more during the day at work.